Having problems manifesting THE BIG THINGS you want? Hidden and semi hidden guilt is often the reason people can’t manifest the big things in life. Let’s dive in with a quick peek into what to do about that – so you can manifest the big things too – in today’s Neville Goddard Coffee Club Video. To loosen up the grip of guilt, remember… There is YOU, there is the STATE you are in, and there is the BEHAVIOR that comes from that state. Learn to separate out the three, and remember – don’t try to change behavior directly – change the STATE you identify with. Remember, EVERYONE has sinned. The key is to not IMAGINE that your past – gets in the way of your future. And you can take one of two forms of God: You can be the judge (and judge yourself as guilty and block your blessing) or you can be the creator of what you want in life. 5 Simple Steps of Neville’s that eliminate the Death Grip Of Guilt. The Easy 3 step process we use with clients to eliminate guilt – and stop it dead in it’s tracks. (This eliminates all the “inner crap talk” and bad feelings that go along with guilt FOR GOOD. The Best THREE Neville Goddard Lectures on Guilt that we have in one place – so you can print them out and read them anytime. 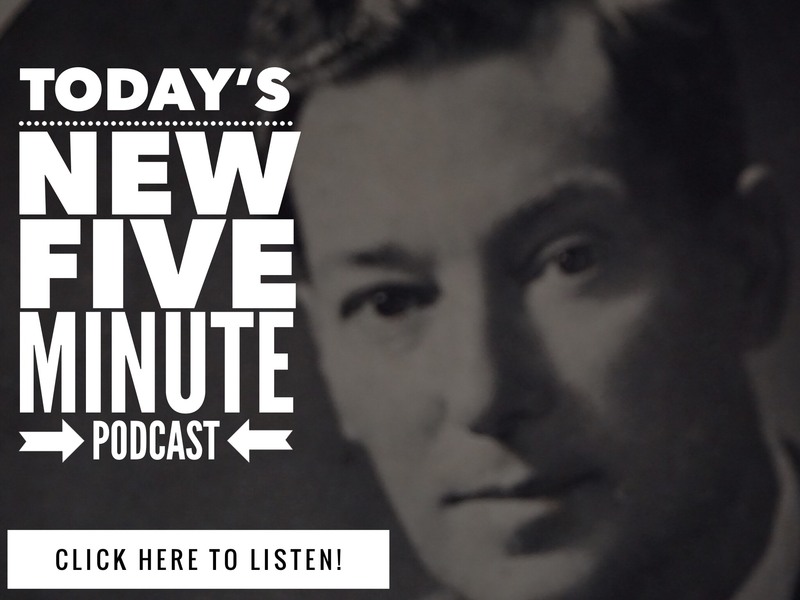 BONUS RECORDING: You are getting our absolute FAVORITE Neville Goddard MP3 Recording – That will change how you look at forgiveness and guilt forever! SECOND BONUS: PLUS – Today you are also getting – our RADICAL REALTIME REVISION RECORDING. It’s just 5 minutes long, but it doesn’t need to be one second longer. No fluff. No filler. And we will show you how to use it to INSTANTLY so you won’t have to worry about guilt ever again. “The Eliminating Guilt recordings and Neville Goddard teachings are incredible. My difficulty manifesting some of the “bigger” stuff is because I felt guilty about my relationship with my ex-girlfriend and moving forward in my career. It touched on some core stuff, and I am grateful for it.” – J. 13 Comments on "Neville Goddard Coffee Club – Eliminating Guilt"
How long do we keep a scene? How long do we know that we need to find a better scene? Can you share with us a bit more? It would help us answer you question in a more precise way to help you. – Keep the scene and hold the feeling of wish fullfilled until it becomes reality. – Find the right scene of wish fullfilled, if its not working find a better scene of wish fullfilled. How do i know its time to find a better scene or to hold it as long as it possible until it comes true? What is the trigger? Are those direct quotes, I can’t find them. No its not a direct quotation. I love Neville's work. This one on guilt is very good. Thanks. POR FAVOR PODRIAN SACAR TODO ESTE PROGRAMA EN ESPAÑOL ??? So far, just in english mate. Whoaa this is powerful ! !